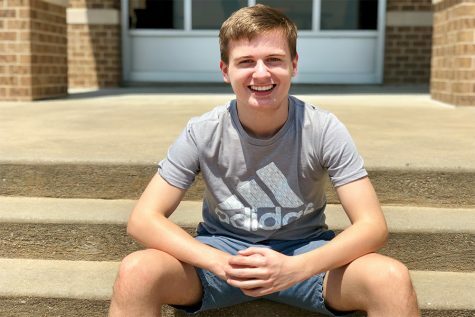 Lucas Barr is a junior entering his third year of newspaper. After two years as a staff reporter, he is returning as editor-in-chief. He plays the violin, enrolled in his sixth year of orchestra where he is also serving as a publicist of the program. A member of NHS, Lucas is joining Youth and Government this year. Raising Cane’s Chicken Fingers is an integral part of his life and serves the best chicken in the world, no question. He also plays the piano and is very interested in current events, law, and politics. During baseball season Lucas can be seen attending several Frisco Roughriders and Texas Rangers games. When not in school, Lucas is most likely stressing about his workload and questioning his life choices thus far.